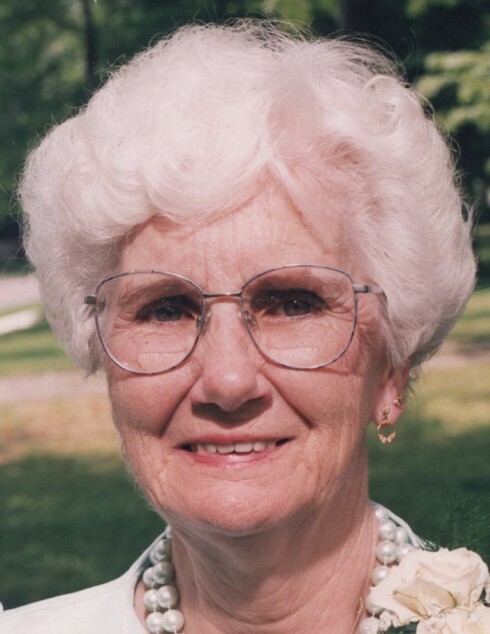 Marjorie M. O'Neill, 94, of Pleasant Mount, died Wednesday at Wayne Memorial Hospice, Honesdale. Her husband Robert G. O'Neill died in 1996. Born May 1, 1924, in Brinkman, OK, she was the daughter of the late Harry and Edith Parker Vinson. Marjorie was a member of St. Katharine Drexel Parish, Pleasant Mount. Prior to retirement she worked for the US Postal Service serving as a clerk and later as postmaster of the Pleasant Mount Post Office. Marjorie was a member of the Daughters of the American Revolution for over 50 years. She was a talented painter and a member of Palette Pals. She made many beautiful hand-stitched quilts for her loved ones and also helped make quilts for the homeless. She created beautiful scrapbooks, helping to preserve the history of the O'Neill and Vinson families. She was a great homemaker, and enjoyed cooking, baking, sewing. Surviving are eight children, Robert G. O'Neill, Jr and Kathryn, Pace, FL; Michael V. O'Neill and Bill, Pleasant Mount; Mary F. Foster and Gary, New Woodstock, NY; Colleen A. Kelly and Paul, Pleasant Mount; Lourdes Brown and William, Pleasant Mount; Margaret E. McCormick, Lake Ariel; Martin F. O'Neill and Denise, Arnold, MD; and Francis J. O'Neill and Danielle, Pleasant Mount; a sister Margaret Ann Wilkins, Benton Harbor, MI; 20 grandchildren, Melissa Owens, Tara Pula, Pamela LoGioco, Jennette Ball, Carrie Chapin, Kristen Tallman, Connie Carkuff, Ken Kelly, Kevin Brown, Ryan McCormick, Robert McCormick, Ellen Monahan, Jack O'Neill, Liam O'Neill, Lily O'Neill, Katie O'Neill, Alex O'Neill, Riley O'Neill, Lucas O'Neill, and Evan O'Neill; 20 great grandchildren; 1 great-great grandchild; nieces and nephews. Also preceded in death by brothers, Harry, Robert and Hollis Vinson; a sister, Betty June Brown; and a grandson, Sgt. Andrew W. Brown. 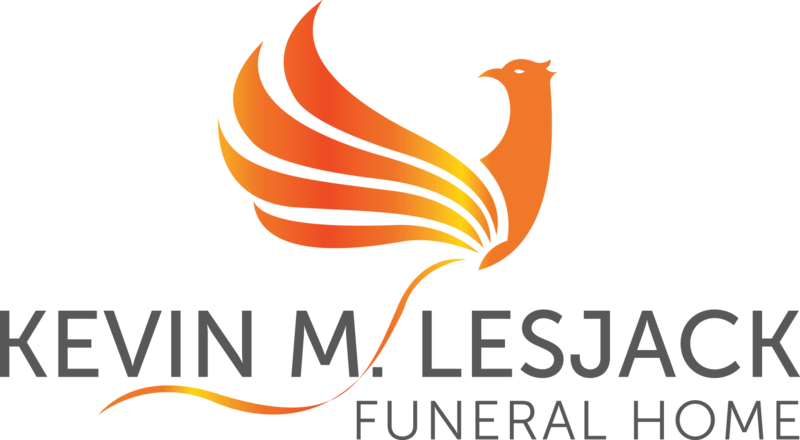 Viewing will be Monday from 3 to 6 pm at the Kevin M. Lesjack Funeral Home, 513 Main Street, Forest City. A Mass of Christian Burial will be Tuesday at 10 am in St. James Church, Pleasant Mount, celebrated by the Rev. Brian J. T. Clarke. Interment in St. James Cemetery.